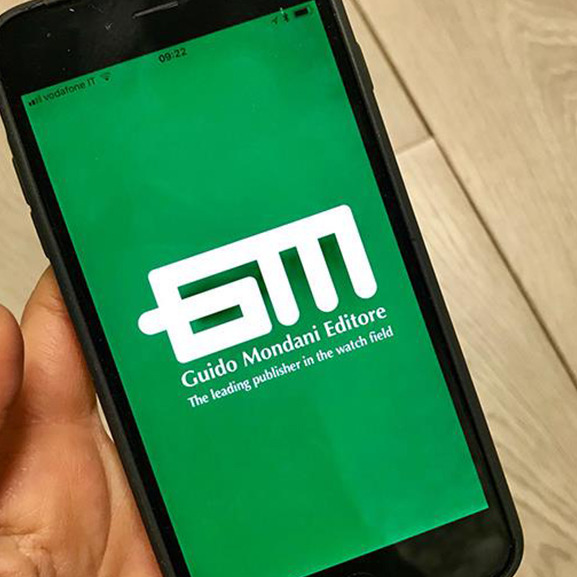 You can finally have your “collector's library” in your iPad and iPhone: Mondani launches the new apps where you can first have a preview of the main Mondani publications and after that you have the possibility to buy all or some of them. 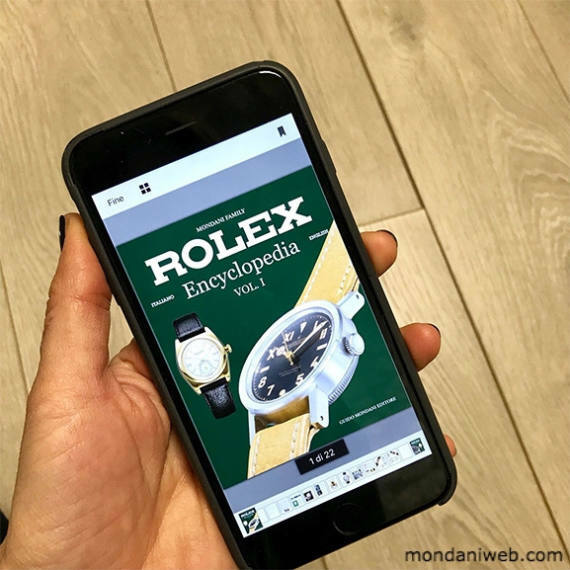 The “Mondani Books” allows to see and have a preview of some of the best books by Guido Mondani Editore about Rolex and Patek Philippe wristwatches. After reading the first 20 pages of each book and visualizing various high definition images, you can choose to buy the entire work with a simple click that will connect you to the App Store. Collecting Patek Philippe: the most complete and updated guide to know and collect modern and vintage Patek Philippe wristwatches. Rolex Encyclopedia: more than 600 pages about the entire Rolex production. All watches are described in detail and accompanied by their updated estimates. Rolex Day-Date: an essential guide to collect and invest in Rolex Day-Date, Day-Date II and Day-Date 40. Professional Rolex: in order to know everything about Rolex Yacht-Master, Milgauss, Explorer, Explorer II and Turn-O-Graph. Rolex Daytona: the app to have the legend “Daytona” always in your pocket! Everything aboutPaul Newman and plus modern and vintage Daytona. Steel Rolex: the app with all the stainless steel Rolexes, including very rare models such as limited editions, military models, personalized dials and many more. Gold and Platinum Rolex: the app with all Rolexes in yellow, white, rose gold and platinum. The most precious metals for the most precious watches. Rolex Submariner: the ultimate app about Rolex Submariner, Sea-Dweller and Deepsea, with details about elements of each reference: bezels, dials, hands, bracelets, etc. Rolex GMT-Master: the ultimate app about vintage and modern Rolex GMT-Master, with details about elements of each reference: bezels, dials, hands, bracelets, etc. Total Rolex: the ideal app for those who are approaching the Rolex market. An app with every reference produced by Rolex; watches are divided by typology in alphabetical order. Vintage Rolex: the Mondani Collection of vintage Rolex watches sold at auction.